In the wake of the #MeToo movement another case has been creating waves online. Actress Payal Rohatgi who has accused director Dibakar Banerjee of sexual harassment has received the support of Twitter users. As Netizens rise in support of the actress, will Yash Raj Films take a stand against the director? 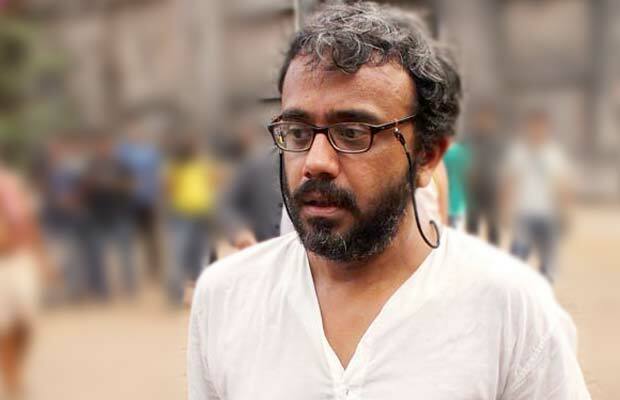 After creating a storm with reportings of talent and business head of Yash Raj Films Ashish Patil caught in accusations of sexual harassment case, the production house us yet again embroiled in yet another controversy taking director Dibakar Banerjee. Recently, Yash Raj Films has been in the headlines due to the sexual harassment allegations against their Talent and Business Head Ashish Patil, post which the production house took a stand and sacked Ashish Patil. Now, as actress Payal Rohatgi has accused director Dibakar Banerjee for sexual harassment, Twitter urges YRF to take a stand against Dibakar Banerjee like they did for Ashish Patil. Dibakar Banerjee who happens to be the director of YRF’s next film Sandeep Aur Pinky Faraar, has been facing the wrath of Netizens as Twitter rises in support of Payal Rohatgi. Payal Rohatgi had accused Dibakar saying he had asked her to lift her shirt for a role in his film Shanghai. After Payal denied she claims to have stopped receiving a response from Dibakar Banerjee. Now actress Payal Rohatgi has urged YRF to take a stand against Dibakar Banerjee.